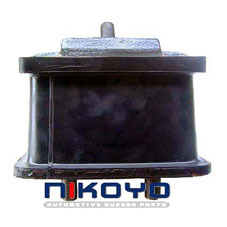 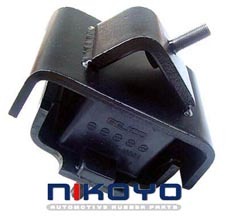 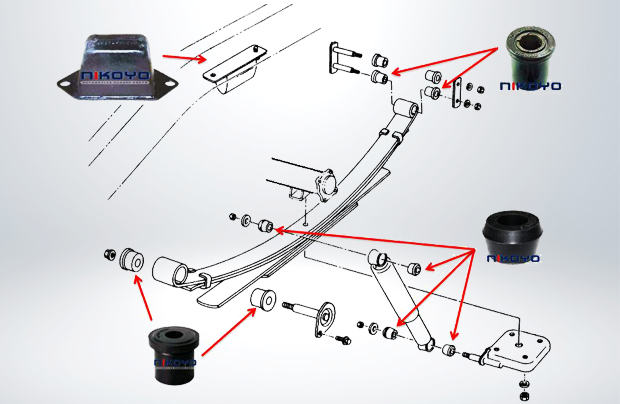 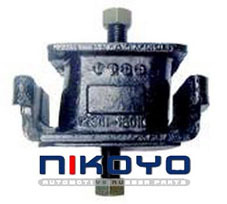 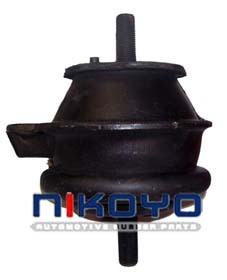 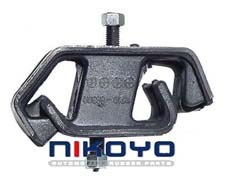 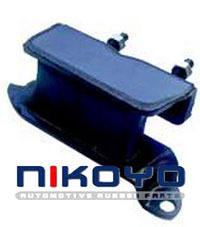 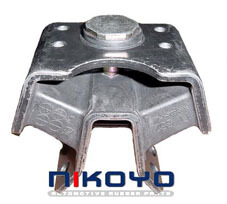 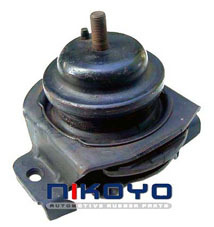 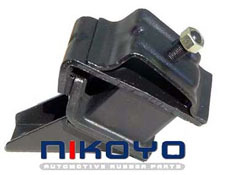 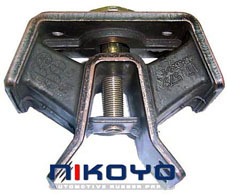 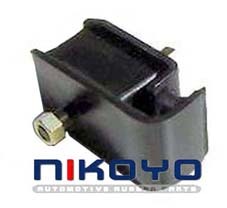 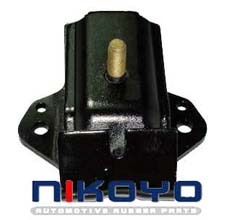 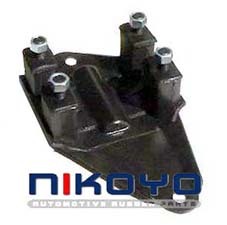 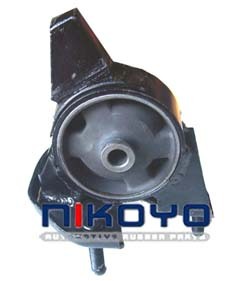 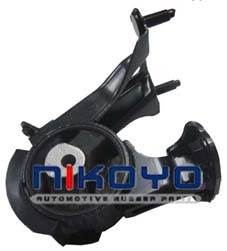 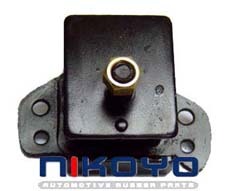 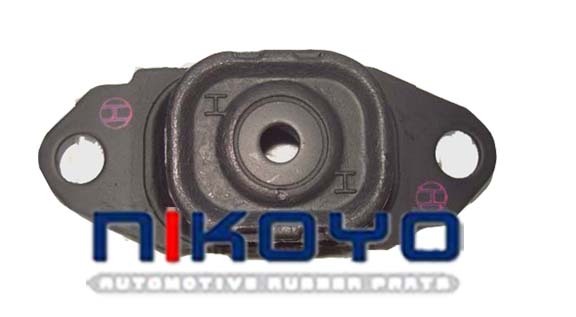 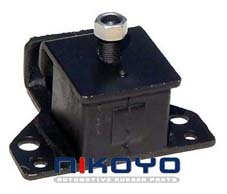 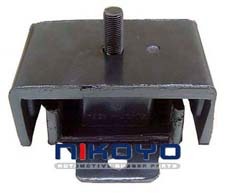 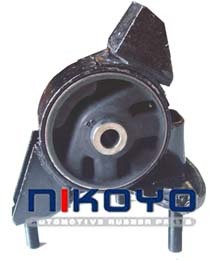 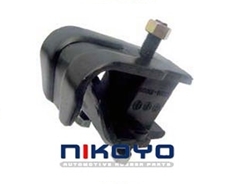 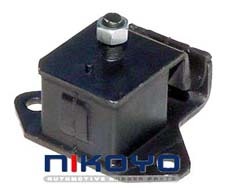 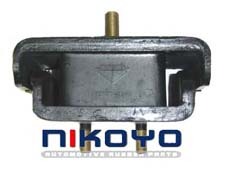 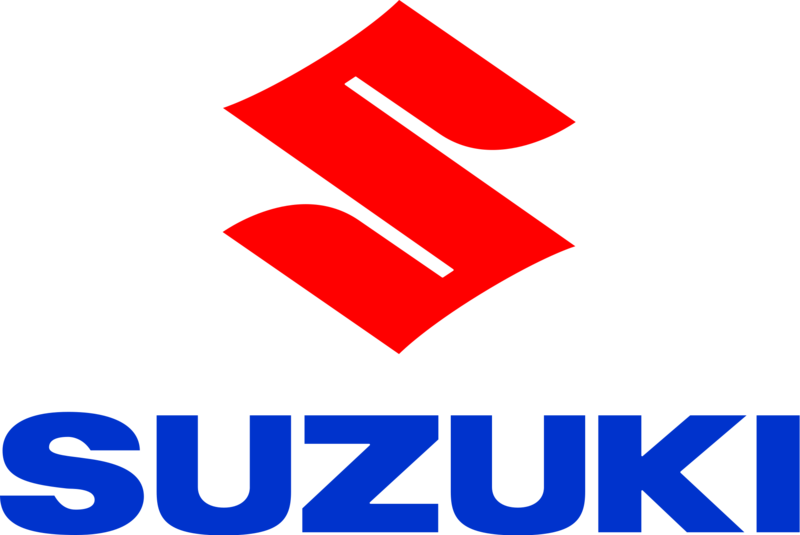 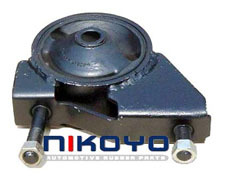 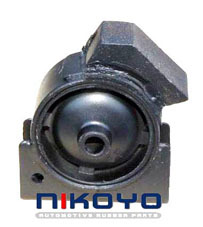 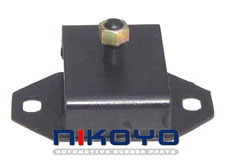 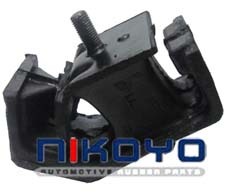 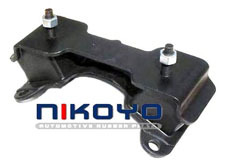 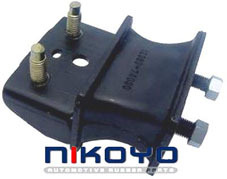 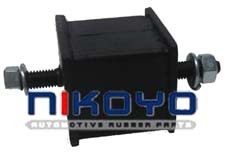 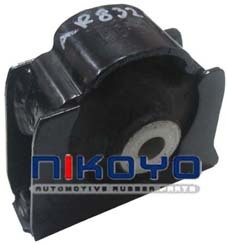 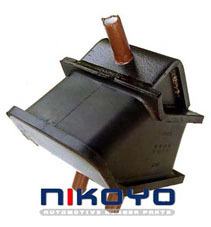 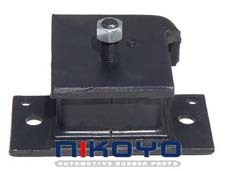 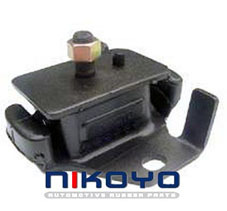 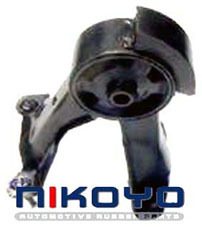 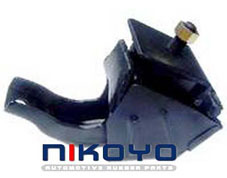 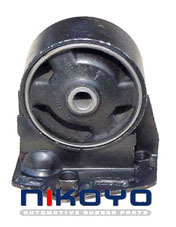 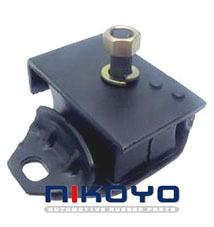 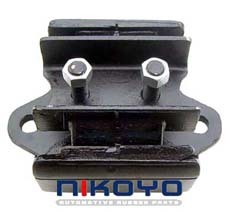 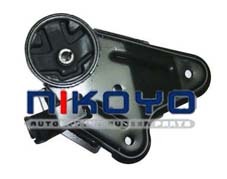 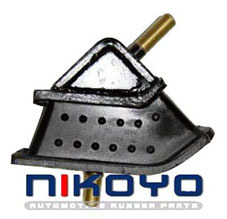 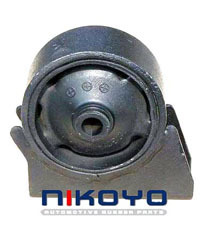 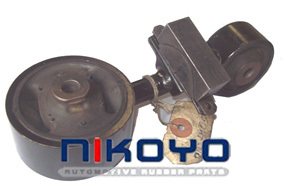 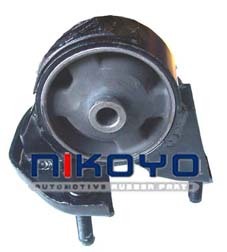 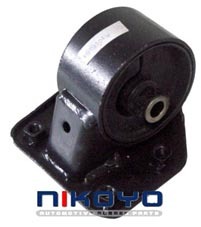 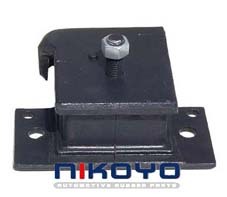 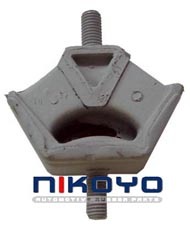 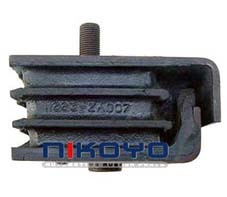 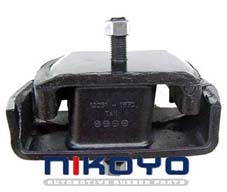 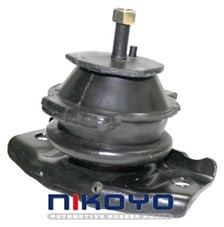 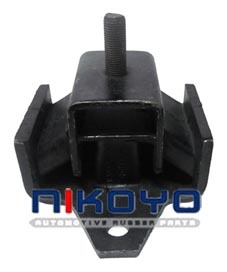 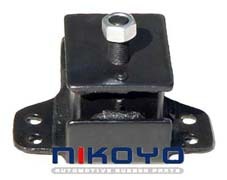 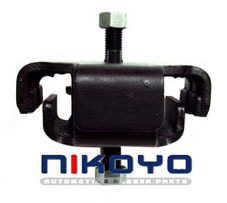 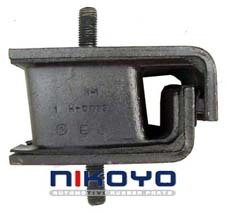 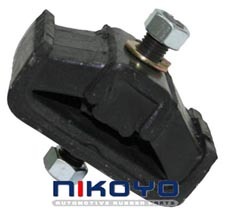 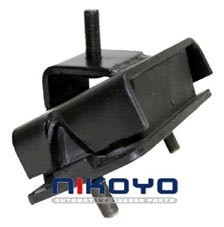 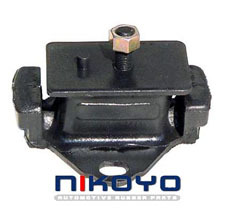 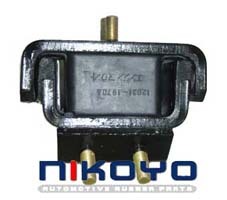 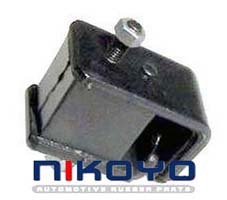 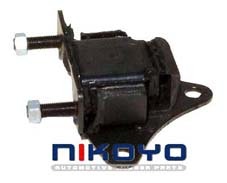 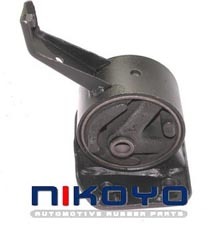 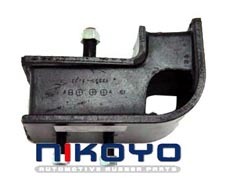 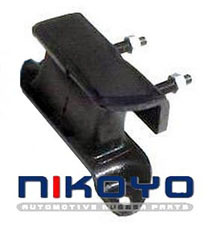 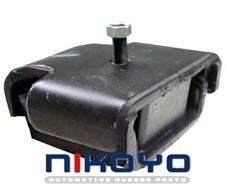 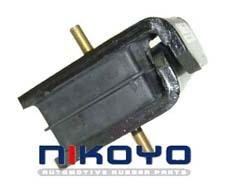 An engine mount is the part that holds the engine to the body or to the engine cradle of the car. 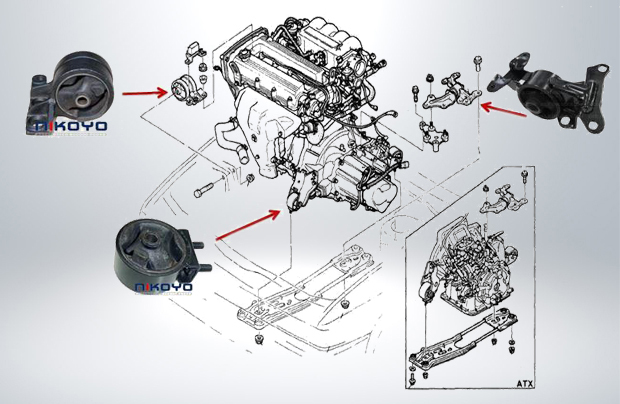 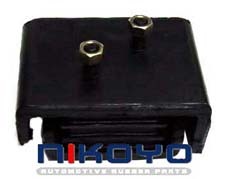 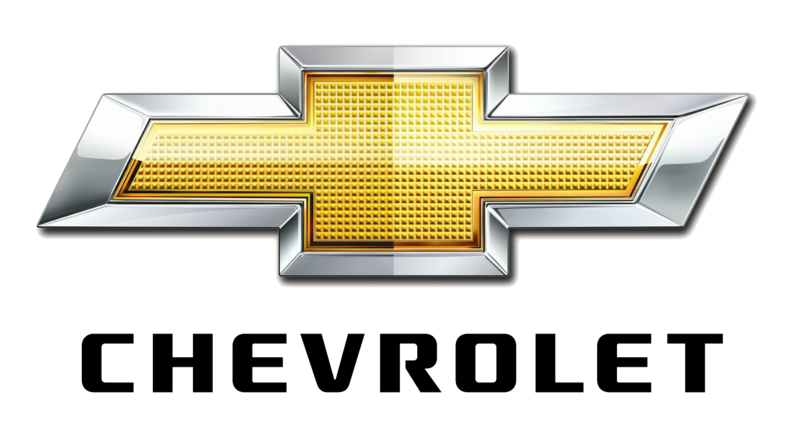 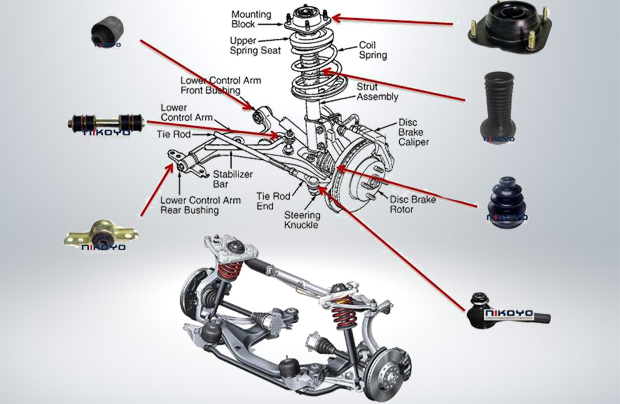 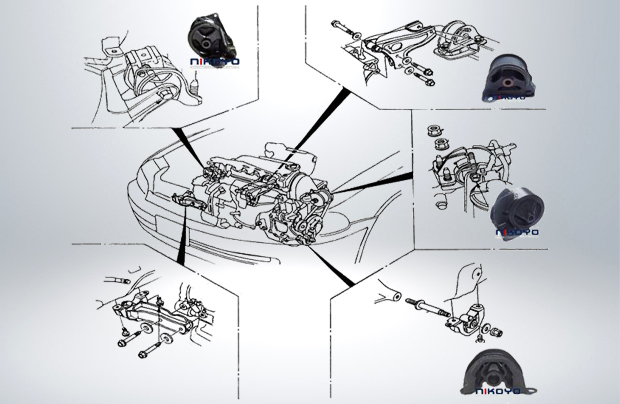 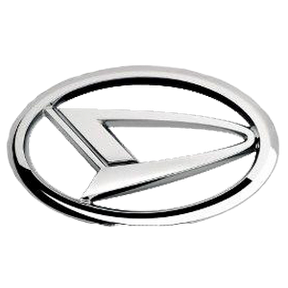 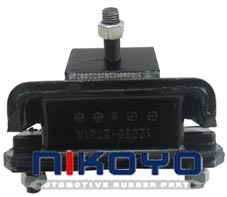 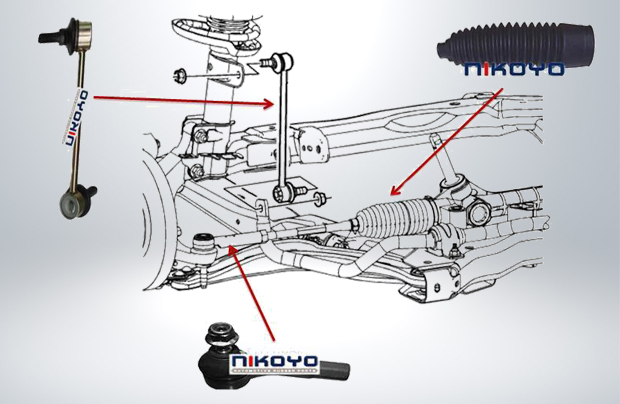 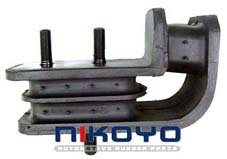 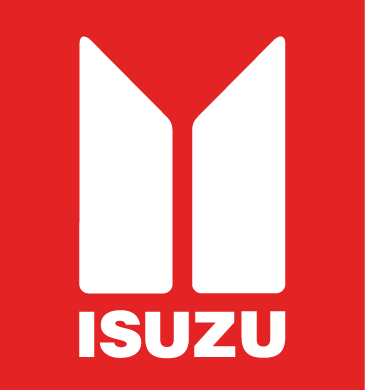 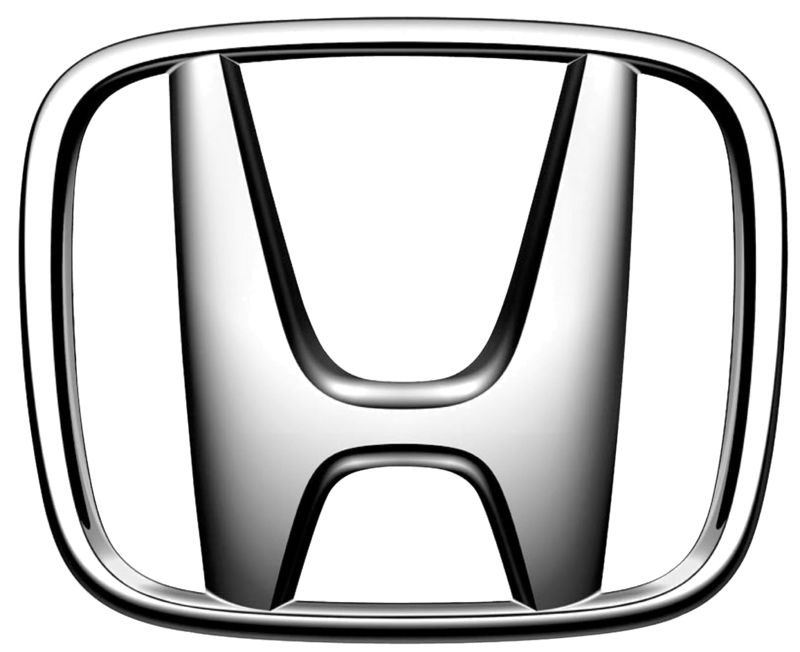 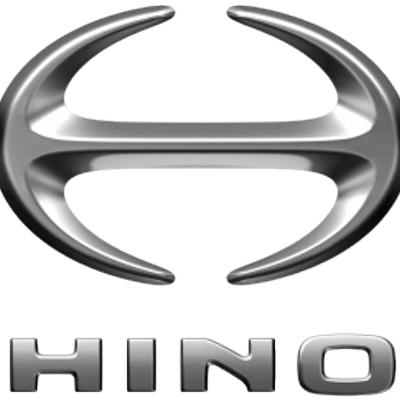 • The engine and transmission are bolted together and held in place by three or four mounts. 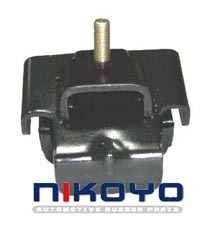 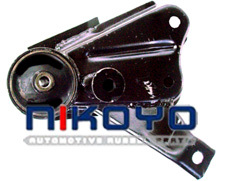 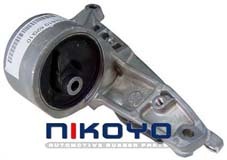 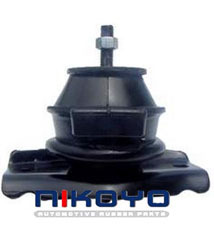 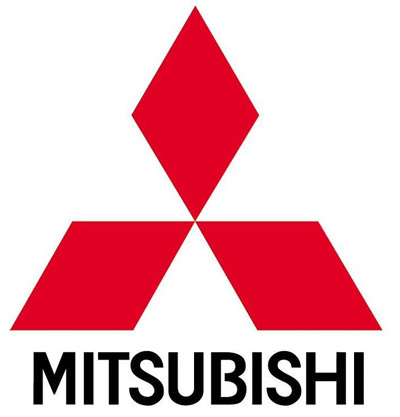 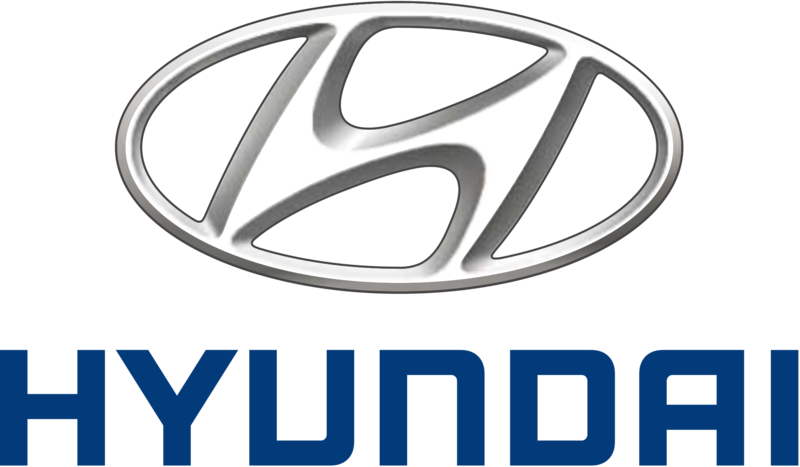 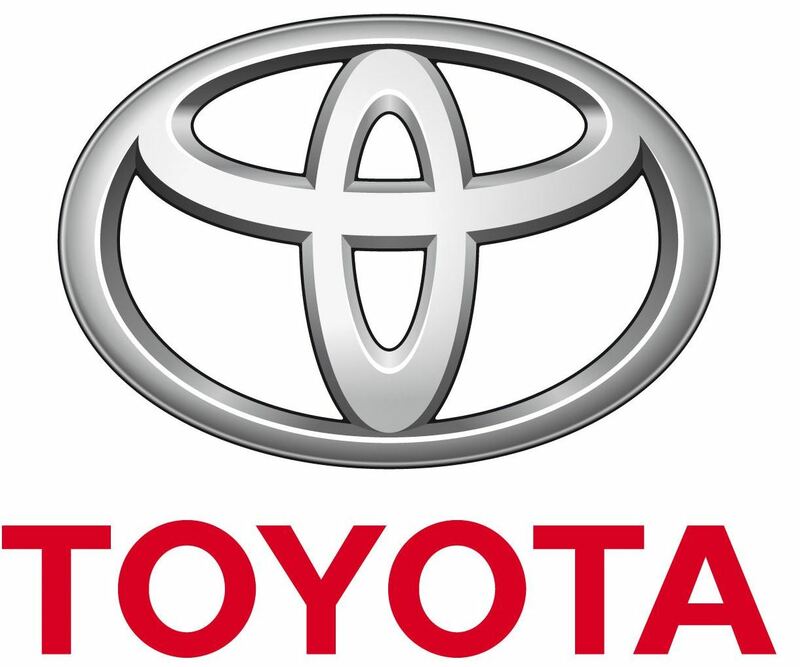 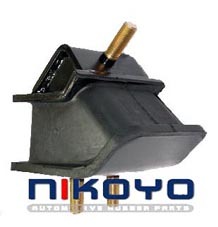 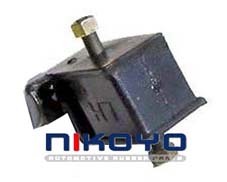 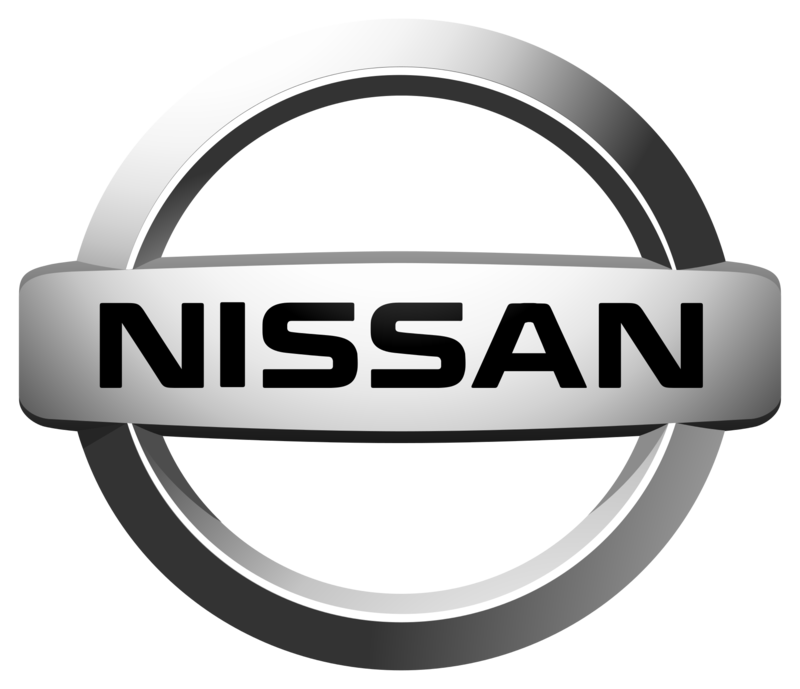 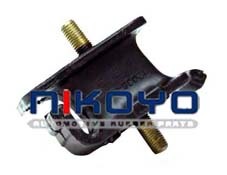 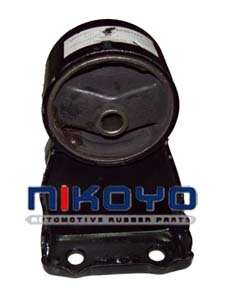 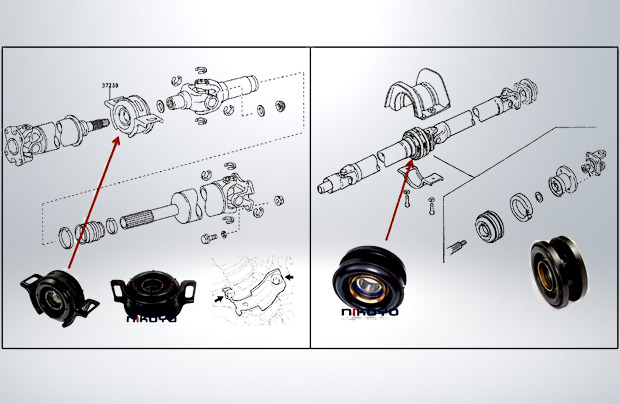 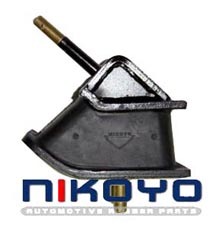 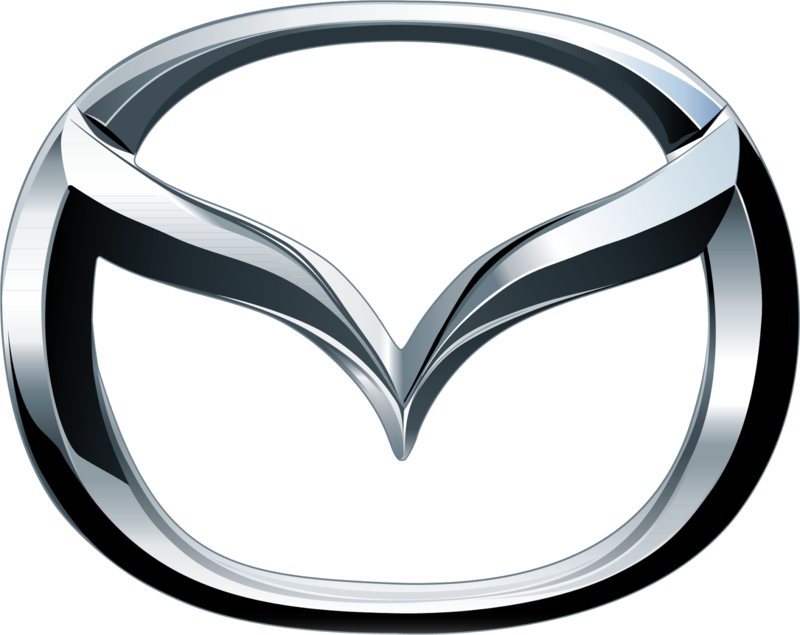 • The mount that holds the transmission is called the transmission mount, others are referred to as engine mounts. 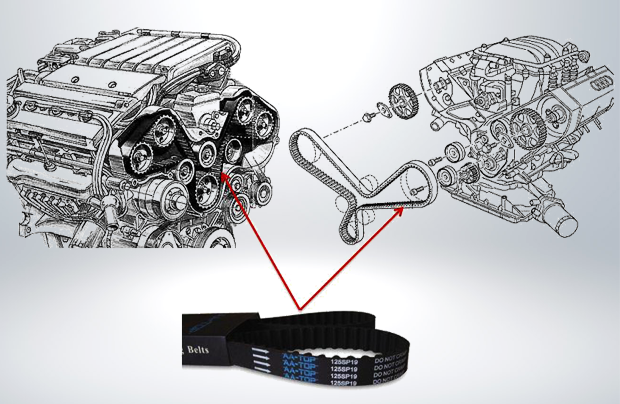 Center bearings are constructed with frames made from reinforced heavy-gauge, cold-rolled steel for added strength, resulting in increased durability and service life. 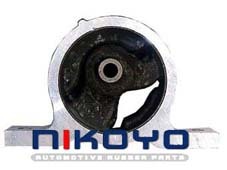 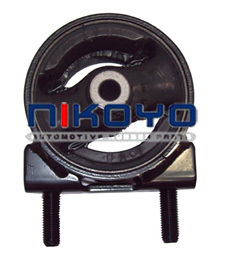 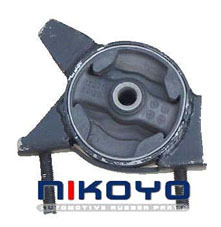 • Center bearing inserts are pre-greased and sealed at the factory, with a second grease barrier applied between the sealed bearing and dust shields to maximize protection. 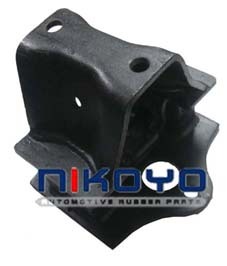 Recessed Rubber Bumpers are commonly used to protect and prevent surface to surface contact of materials. 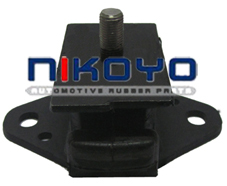 • Recessed bumpers absorb shock. 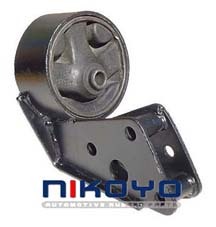 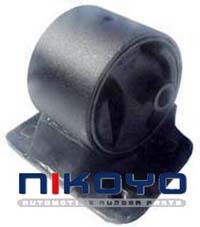 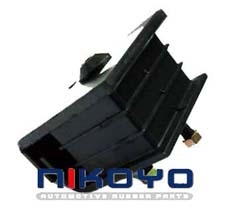 • Recessed bumpers are made of durable rubber that is tear resistant. 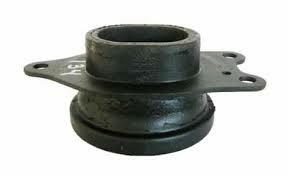 • Recessed bumpers are available in variety of shapes at Accurate Products.